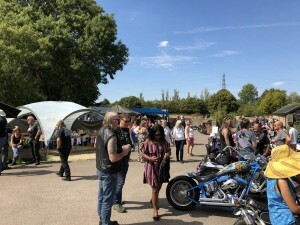 The Classic n Custom Bike & Trike Show, a single day event usually held at the beginning of August each year. Entry is free and we have trade stands, bar, bouncy castle and all manner of Custom & Classic Trikes and Bikes. A good fun day out for all the family. 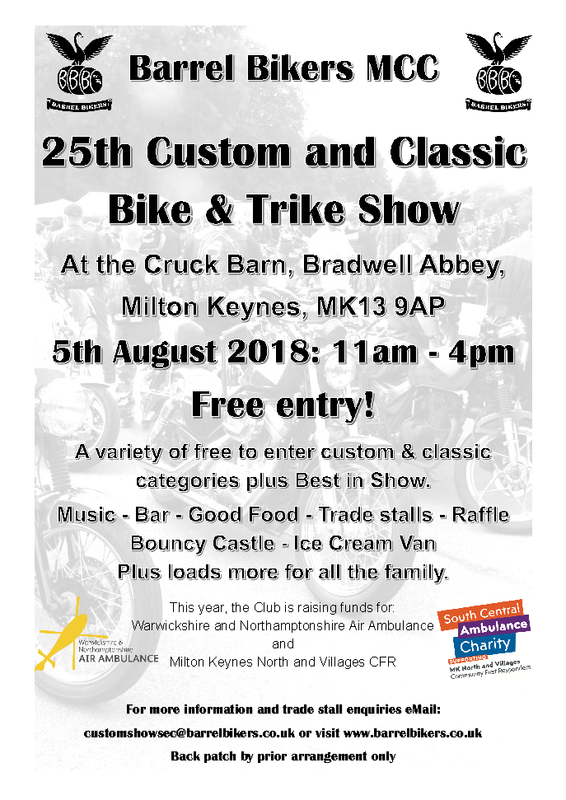 This years show will be held on the 5th August 2018 at the Cruck Barn in Bradwell Abbey.